Produced with the assistance of the Adelaide Film Festival, Australian Broadcasting Corporation, Australia Council for the Arts & Screen NSW. © 2013 Scarlett Pictures Pty Ltd, Lynette Wallworth and Adelaide Film Festival. 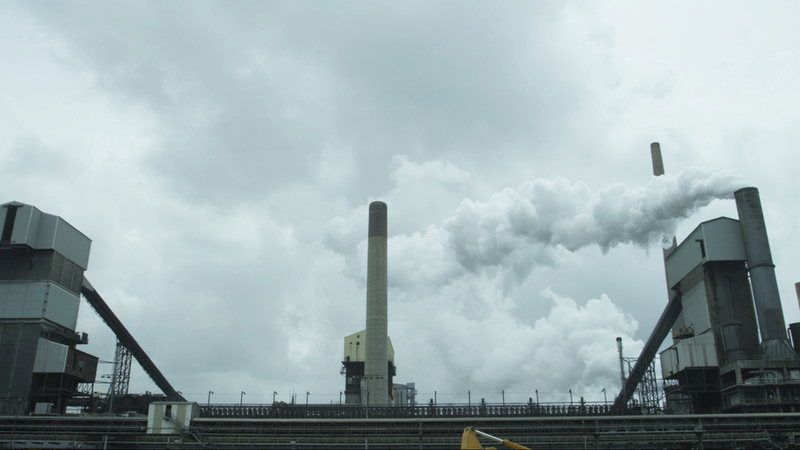 Set against the stunning backdrop of the industrial seaside town of Port Kembla, a feisty and resilient community group have determined to take back the responsibility that most of us leave to someone else – to care for their own dead. Scattered throughout are stories that cut to the core revealing why this small band have decided to take on a practice that for most is taboo. As their plans for community-based funerals gather momentum one of their own is diagnosed with a life-threatening illness. TENDER is at once a heartbreakingly beautiful and beautifully funny glimpse of an extraordinary community taking on one of the most essential challenges of human life…its end. Tender is on iTunes in Australia for rental or digital download. Alternatively, you can purchase the DVD direct from this website by clicking the PURCHASE DVD button at the top right of the site. 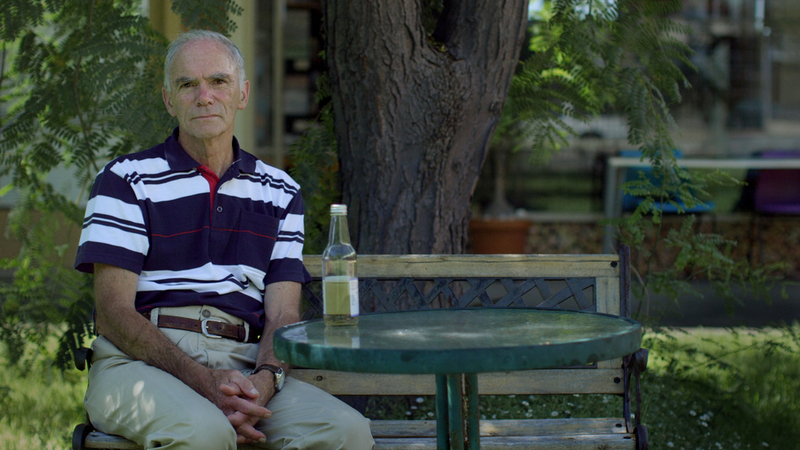 Tender is a story that demanded a doco because it’s subject matter touches us all, eventually. 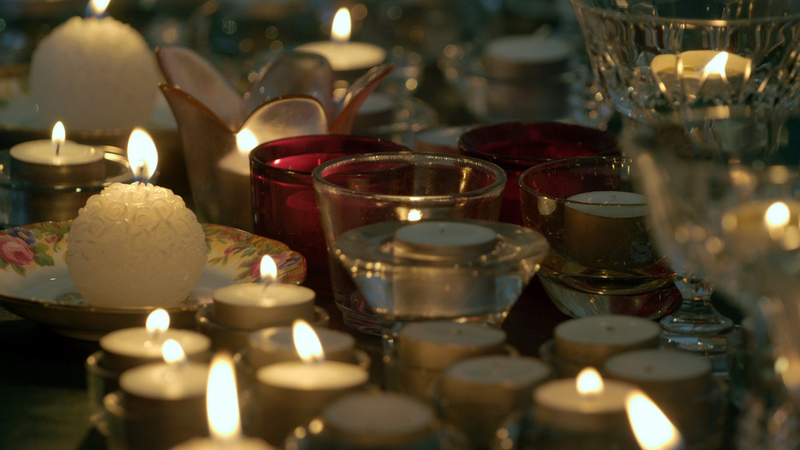 Since completing the film, the Port Kembla group have succeeded in setting up their fully functioning funeral service in the old fire station in Port Kembla, in their quest to offer an alternative funeral experience. The service is very successful and has aided so many people in their time of need. While there are many small, family-owned funeral homes in Australia, the largest multi-national company, InvoCare, is listed on the stock exchange. In the year of our production, its after-tax profit was $48.9 million dollars. InvoCare owns more than 220 funeral homes in Australia including Simplicity, Guardian and White Lady Funerals plus cemeteries and crematoria. Tender Funerals is a not-for-profit venture. Lynette Wallworth is an Australian artist/filmmaker whose immersive video installations and film works reflect on the connections between people and the natural world, as well as exploring fragile human states of grace. Her work uses immersive environments, interactive technologies with gestural interfaces and narrative long form film to engage with viewers. Her most recent works include the feature documentary TENDER tracing the beginnings of a community-led funeral company and CORAL an immersive film for full-dome digital planetariums with an augmented reality companion work. Wallworth’s work has been shown at the Lincoln Center for the Performing Arts and the American Museum of Natural History, New York; the Sundance Film Festival; the Australian Centre for Contemporary Art, Melbourne; the Smithsonian, Washington; Royal Observatory Greenwich for the London 2012 Cultural Olympiad; Auckland Triennial; Adelaide Biennial; Brighton Festival and the Vienna Festival among many others. 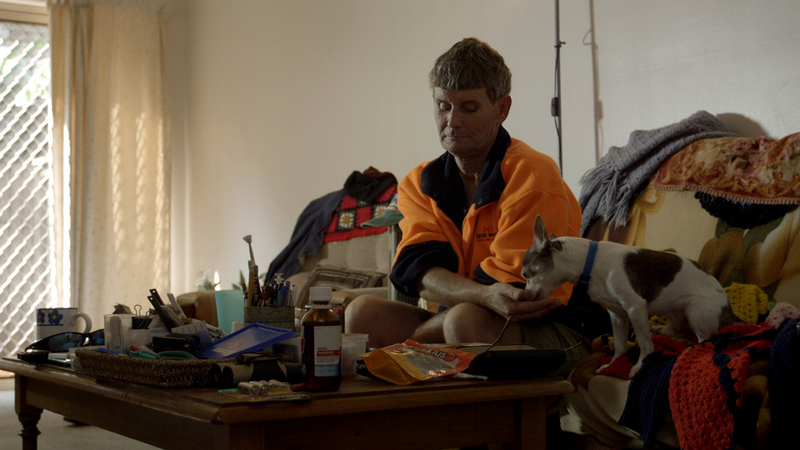 Wallworth has been awarded an International Fellowship from Arts Council England, a New Media Arts Fellowship from the Australia Council for the Arts, the inaugural Australian Film, Television and Radio School Creative Fellowship in 2010 and the AIDC David and Joan Williams Documentary Fellowship in 2014. Kath Shelper is the producer of many award-winning films most noticeably, Samson & Delilah, which won the prestigious Camera d’Or at the Cannes Film Festival in 2009. Her new film with Warwick Thornton, The Darkside, is about Aboriginal ghost stories and screened at the 2014 Berlin International Film Festival. Kath produced Beck Cole’s debut feature, Here I Am, and her short film, Plains Empty (Sundance 2005), plus many short films including Green Bush (dir: Warwick Thornton, Best Panorama Short Film, Berlin Film Fest), Confessions Of A Headhunter (dir: Sally Riley, Best Short, Australian Film Institute Awards), Above The Dust Level (dir: Carla Drago, Best Comedy, Melbourne Film Festival), and House Taken Over (dir: Liz Hughes, nominated, Australian Film Institute Awards). She also produced the TV series, Bit Of Black Business, which included short films Nana (dir: Warwick Thornton, Crystal Bear, Berlin Film Fest), and Hush (dir: Dena Curtis, Audience Prize, Creteil Women’s Film Fest). Kath also produced two chapters of The Turning feature film project (directors Warwick Thornton and Mia Wasikowska), and well as producing Warwick’s contribution to the Guillermo Arriaga omnibus, Words with Gods. Port Kembla Community Project Inc (PKCP) is a not-for-profit organisation that operates in the Port Kembla Community Centre set up to empower its local community with a variety of services that contribute to more sustainable living. Their ethos is to harness the skills, talents and diversity of its community by giving people the chance to be supported, to create and to participate fully in transformative living. Some of their services include non-interest loans for low-income earners, intergenerational unemployment reduction, and of course, the not-for-profit funeral service. This project is managed by Jenny Briscoe-Hough and a team of twelve dedicated staff, and an ongoing support network of Port Kembla volunteers. To find out more about the PKCP or to donate to their tireless cause, please visit their official website. Our mission is to develop a contemporary funeral service using a social enterprise model. It will provide all aspects of a funeral service while supporting and empowering families and the community to participate as much as they choose in the process. Tender Funerals uses a people centred approach to provide a transparent, affordable, authentic service operating within a sustainable business model. We will focus on working with disadvantaged and Indigenous communities. The Port Kembla Community Project - information on their plans for Tender Funerals, the not-for-profit funeral service and natural burial ground. And a link to some great information about death and dying matters (scroll to end of page). Advance Care Planning, Australia - great information about starting the conversation now. In the ‘contacts and links’ section you will find a state-by-state listing of links to advanced health care plans and other information. What does an advance care plan look like? Click to view a NSW appropriate example. The GroundSwell Project - uses the arts to raise awareness and open up community conversations about aging, illness, death, dying and bereavement. Natural Death Centre - a small passionate Australian non-profit that is part of the global wave of demystifying and reclaiming death. Zenith Virago who is featured in Tender is the founder and president. Elisabeth Kubler-Ross Foundation - Elisabeth was a hospice and palliative care pioneer, as well as author of 24 books including ‘On Death and Dying’ and ‘Wheel of Life’. Palliative Care Australia - the peak body for palliative care throughout Australia. Michael Barbato is a palliative care doctor and has written a number of books on caring for the dying. CareSearch - an online source for palliative care information - providing free, useful resources for heath professionals and consumers. The Australian Centre for Grief and Bereavement -provides services for those working in, affected by, grief and bereavement. Australian iPhone App – My Fantastic Funeral - put the fun back into funerals! For information on Australian legal issues including Power of Attorney, see below listed websites for each state. Type ‘power of attorney’ into the search window of the web page. Natural Death Centre - the UK organisation that Zenith modeled the Australian version on. Dying Matters - a growing UK coalition aiming to change public knowledge, attitudes and behaviour towards death, dying and bereavement. Everplans - an American site that brings modern tools and approaches to the tough topics of death and dying. In Gratitude to a brave and loving man, Nigel Slater, 1955 - 2013. Zenith Virago, Michael Barbato, Steve Slater & Bailey (Dog). Post-Produced in New South Wales, Australia. Scarlett Pictures acknowledges the support of Screen Australia’s Enterprise Program. Financed in association with Screen NSW. Supported by The Hive Fund. We acknowledge the assistance of the Australia Council for the Arts. Produced in association with the Australian Broadcasting Corporation. Produced with the assistance of the Adelaide Film Festival.